We can agree that 2012 has already proved a huge year for Canon, with the release of the Canon EOS 5D Mark III, the Cinema EOS system and several new lenses. The rumour mill started churning very recently about Canon's predicted foray into the Compact System Camera (CSC) market, and by golly it looks like they were right! 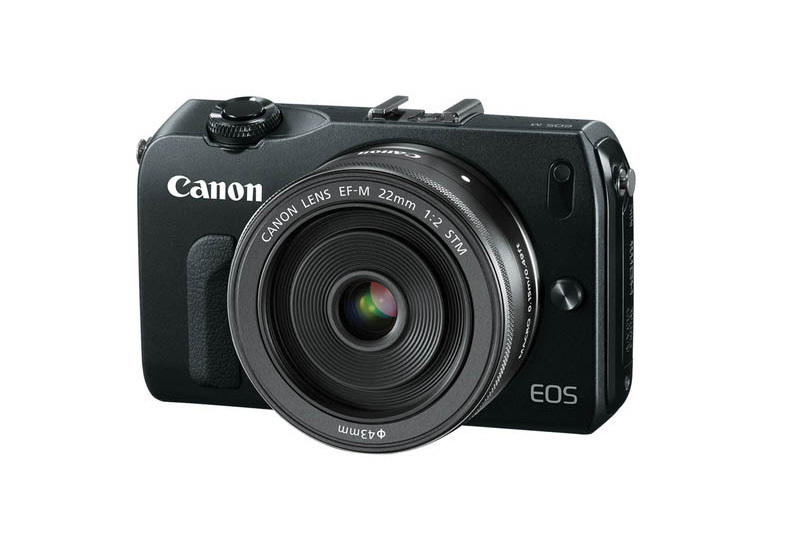 As of 2:00pm AEST today Canon has unveiled the Canon EOS M - an all-new interchangeable lens compact with EOS DSLR quality in a tiny package. 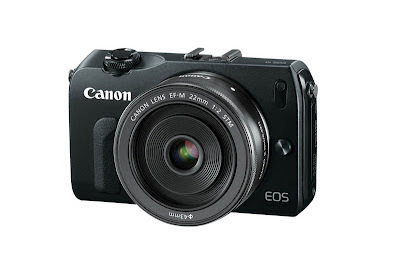 On paper it almost looks like a shrunken Canon EOS 650D and initial feedback is that this gear is top notch and designed to really shake up this growing camera sector. Featuring an 18-megapixel CMOS sensor, DiG!C 5 image processor, high ISO range of 100-12800 (expandable to hi-ISO of 25600) as well as the new Hybrid CMOS 31-point AF system, this little powerhouse is capable of producing serious image quality making it attractive not only to new users, but perhaps even seasoned Canon shooters looking for a more portable addition to their kit. It utilizes the new EFM mount system, compatible with new release proprietary lenses such as the EFM 22mm f/2 STM "pancake style" portrait lens, and via the EF-EOS M mount adapter you can also throw on EF and EF-S lenses make it highly versatile for those with existing Canon DSLR kits. And yes, it is compatible with the new Eye-Fi memory cards. Catch it soon at Digital Camera Warehouse!